Is he injured or not? 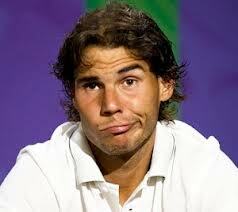 Stomach virus is causing him to withdraw from the Australian Open three weeks before the event? His knees are better? We need Nadal to start playing or officially retire. He is missed. At all levels, not just the NCAA. Let’s play service lets in the pros and USTA leagues. Netcord aces would be thrilling (to hit)! Ugh, I lose more than my fair share of deuce points. Can we at least play ONE ad? There are six doubles players and two singles players per USTA team. Most people play doubles, let’s see more on TV. Require the top players to play events. Please! 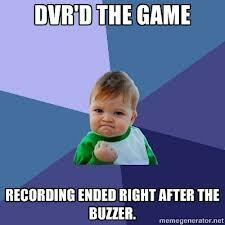 I don’t want the recording to stop after four sets. I want to watch the 5th set too! The US Open is the best grand slam in terms of online access. Let’s have that for all the events. 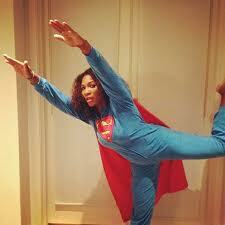 Serena is awesome. But it’d be great if it wasn’t Serena vs. everyone else in terms of talent. With the new 18+ and 40+ my 4.0 league went from 9 matches to just 6. I want more matches and I bet others do too. What happened to style and sophistication? 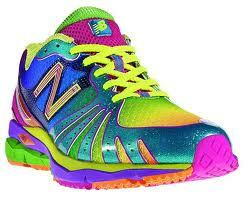 They are tennis shoes, not a pack of Skittles.